Gulf Views! New construction, gorgeous, fully furnished beach home with stunning gulf views! This brand new pristine home is directly across the street from the beach and is the perfect mix of coastal style and casual living. All the upgrades you expect in a custom beach home featuring 7 bedrooms, 4.5 baths, private pool, 2 car garage and spacious living areas. Relax by the pool or sip your favorite beverage on one of the spacious porches. Enjoy a short walk to the beach - with beach access less than 100 ft from your front door! 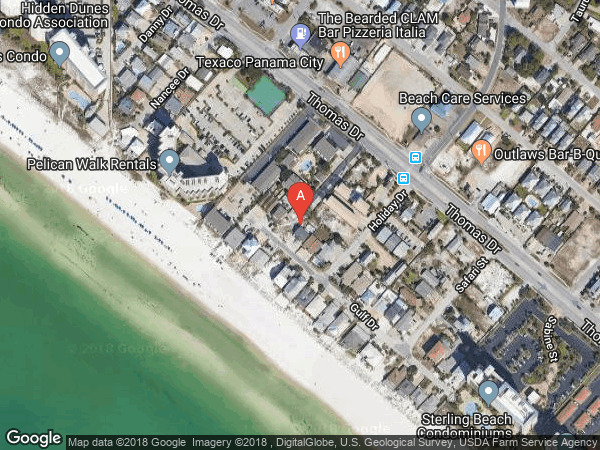 This ideal location is perfect, close to all Panama City Beach has to offer. 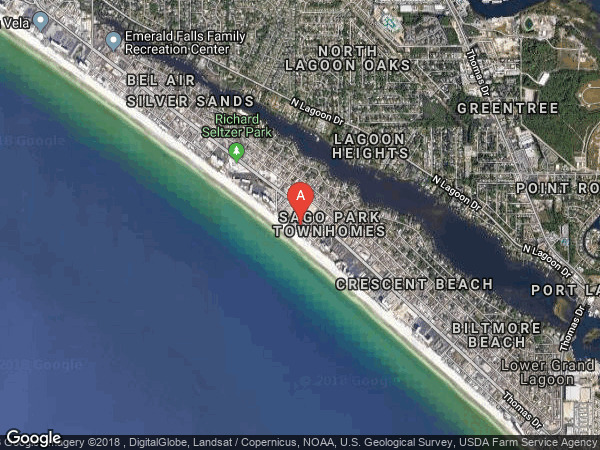 Visit St. Andrews State Park, Pier Park, the marina at Grand Lagoon, shops and restaurants - all are only minutes from this spectacular beach home! Call today and make this your home! Panama City Beach Parkway to Thomas Drive. South on Holiday Rd, right on Gulf Drive and home is on the right.